Thank you for purchasing tickets for the Lincoln Day Lunch. This is one of our major fundraising and social events for the year and is always a good time to network and be encouraged by conversations with like-minded people. 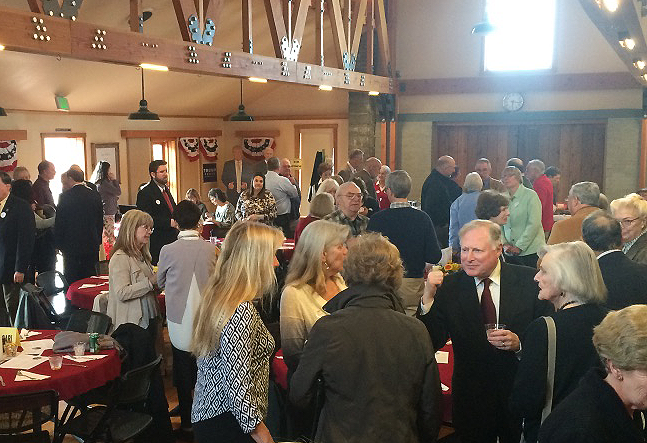 SJCRP, Attn: Lincoln Day Dinner ORCAS, PO Box 2735, Friday Harbor by Thursday, April 18.